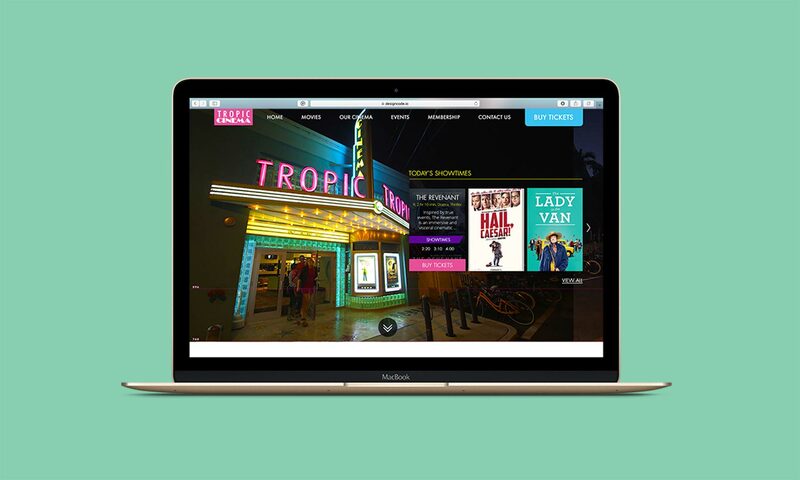 Want to check out what movies are playing while you’re in Key West? No problemo! 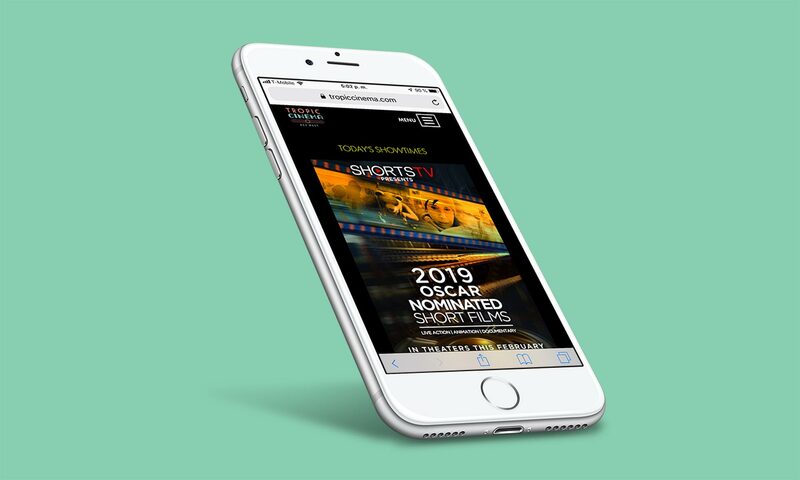 We developed a fully-responsive and mobile-friendly website for our friends at Tropic Cinema, improving the online experience for moviegoers and those looking to donate to this non-profit theater. Visitors to the site are now able to view information regarding current and future showings, and can even buy their tickets online. In addition, the overall site engagement increased with fewer bounces and more views of the movie tickets pages.